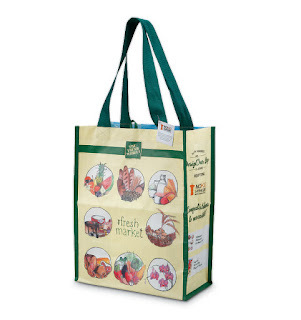 Think you have what it takes to design The Fresh Market’s next reusable shopping bag? 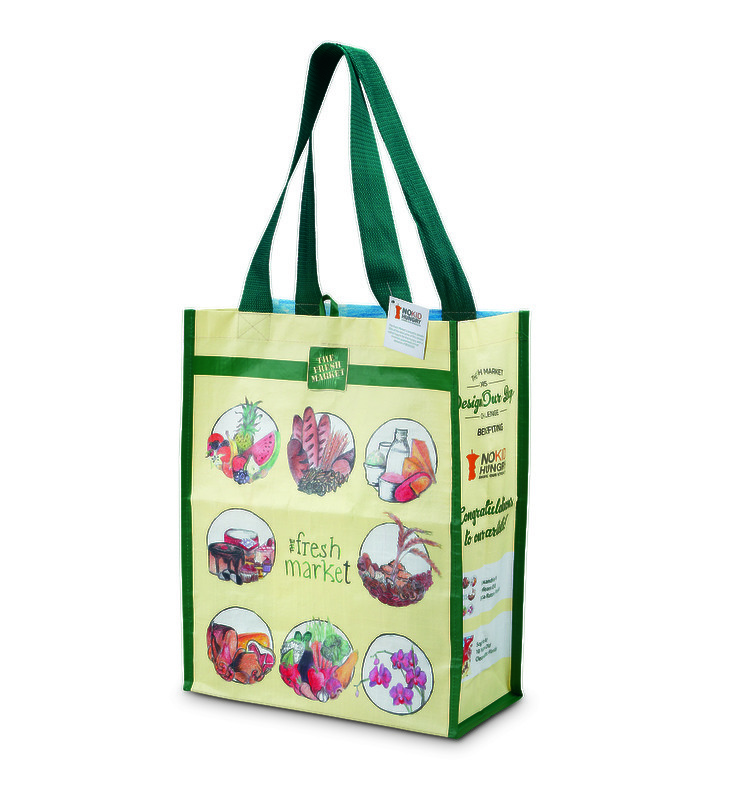 The specialty grocer is on a nationwide search for a delectable design for its 2016 bag, which will benefit No Kid Hungry®. Returning again this year, The Fresh Market is excited to showcase more children’s artwork on its limited edition reusable shopping bags. The Fresh Market will donate 50 percent of the retail price of each bag sold to No Kid Hungry, with a minimum donation of $150,000 in 2016. The Fresh Market has raised over $1 million for No Kid Hungry, which works to end childhood hunger in America. Children ages 15 and under who have a love for both food and art can submit a drawing that answers the question “What is the best thing about The Fresh Market?” Local communities are invited to take part in the fun, and The Fresh Market welcomes schools, children’s museums and art groups to participate. Drawing templates are available at all 183 The Fresh Market locations. 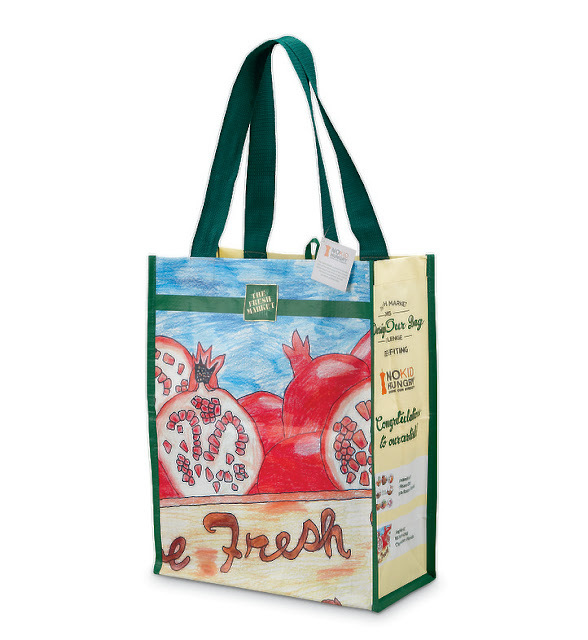 The top two artists, voted on by The Fresh Market employees, will have their designs printed on reusable shopping bags, which will be sold in The Fresh Market stores nationwide in 2016. In addition to having their drawings featured on the company’s reusable shopping bag, the winners of the Design Our Bag Challenge will each receive a $200 gift card for The Fresh Market, a kid-friendly goodie bag filled with an artist kit and other edible treats, as well as accolades via The Fresh Market’s social media channels. In addition, each of The Fresh Market’s stores nationwide will award their stores’ top two finalists with a $50 gift card.